Tripura’s veteran tribal leader Nagendra Jamatia passed away here after prolonged illness. He was 71. Jamatia, a former Agriculture and Horticulture Minister in the Congress-Tripura Upajati Juba Samity (TUJS) alliance government (1988-1993), died on Sunday night. He leaves behind his wife Pabitra Rani Jamatia, also a tribal leader, and his two children. Jamatia’s daughter Hamari is a journalist with a Delhi-based English newspaper. On Monday, his body was taken to the Tripura Assembly and the Indigenous Nationalist Party of Tripura (INPT) office before the cremation at his ancestral home at Totabaria. Jamatia was the president and general secretary of the TUJS, Tripura’s oldest tribal based party. 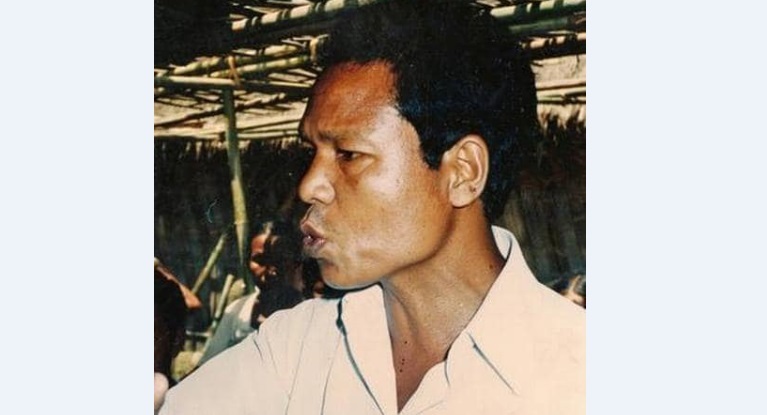 The TUJS, Tripura National Volunteers (TNV), and a few other tribal based parties in 2002 jointly formed the INPT, of which Jamatia was the Vice-President. The tribal leader was elected to the Tripura Assembly five times since 1978.